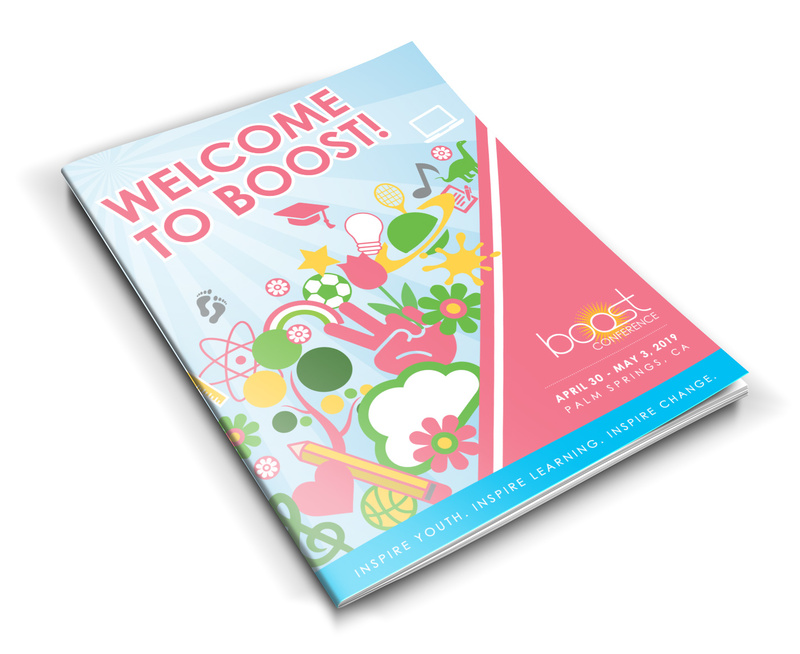 The 2019 BOOST Conference brochure is now available for download. Start planning your #boostconference learning experience today! BOOST is mobile! 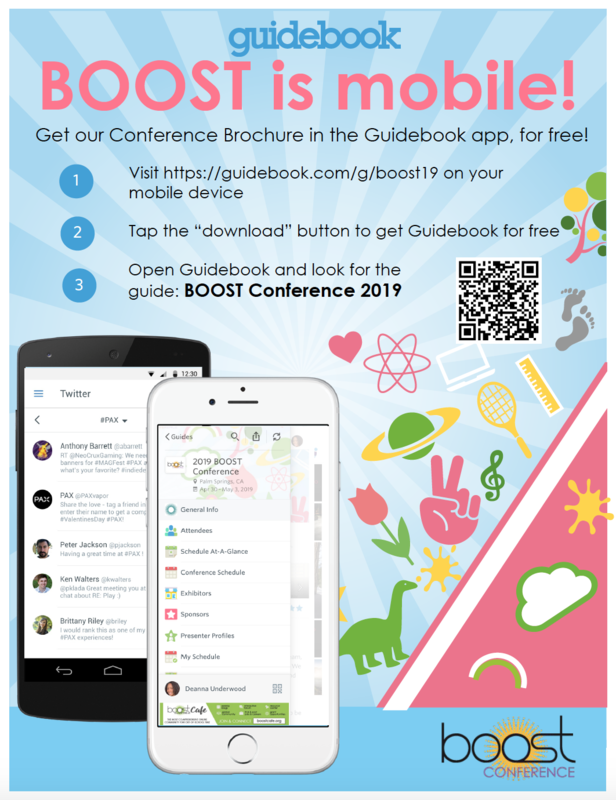 If you're attending the conference this year, you should definitely download the FREE 2019 BOOST Conference app. It has our entire conference schedule all in one place, and you can create your own personal schedule, view workshop presenters, exhibitors, and sponsor information, find facility maps, get dinner recommendations, view our special events schedule, connect with other attendees, share photos, and more - all at your fingertips!